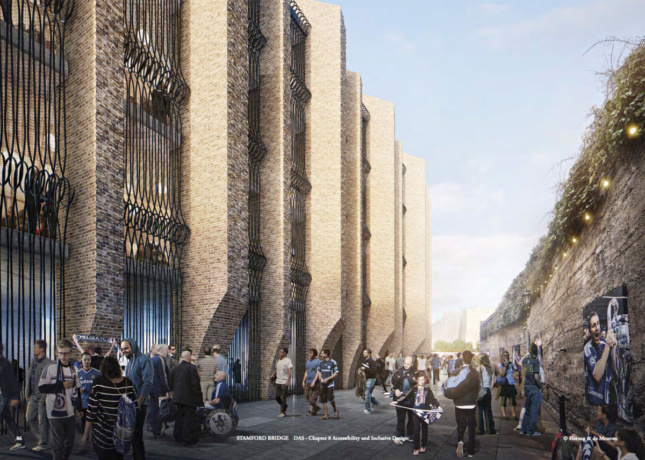 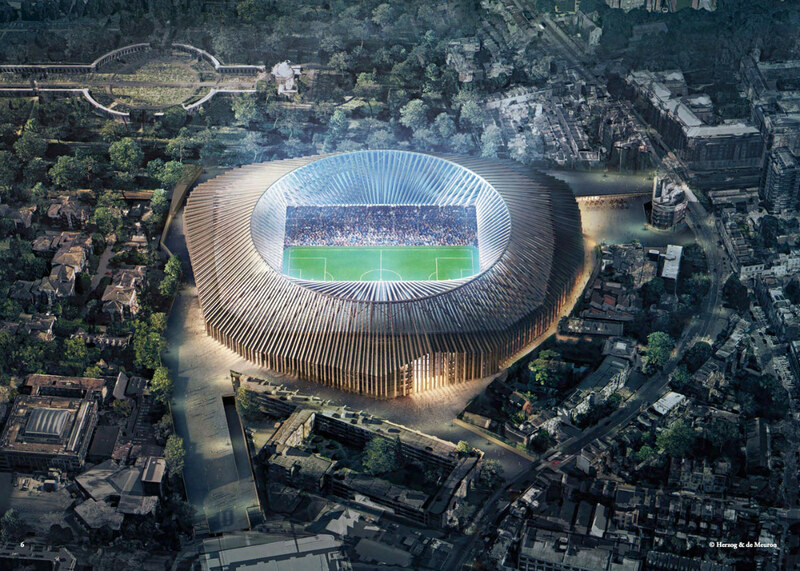 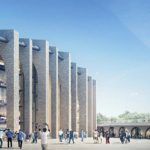 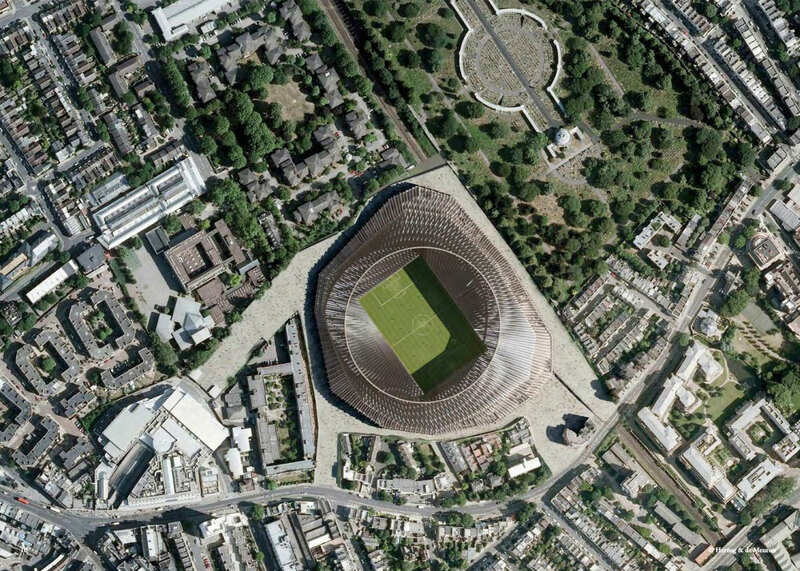 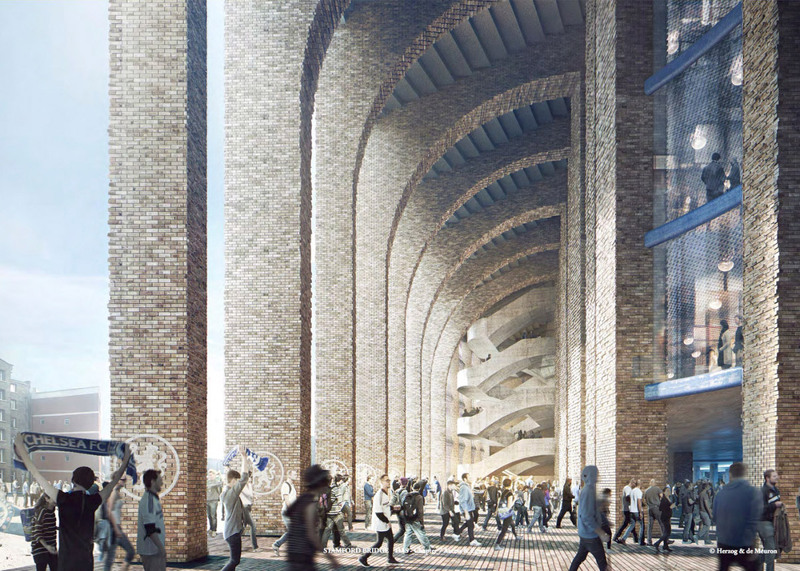 First revealed in 2015, the Herzog & de Meuron-designed stadium would have replaced Chelsea’s current field along with the surrounding buildings, and put up a 60,000-seat replacement in its stead. Initially pegged as a $664 million project, costs rose as delays and lawsuits from homeowners and businesses who would be in the new stadium’s shadow mounted. 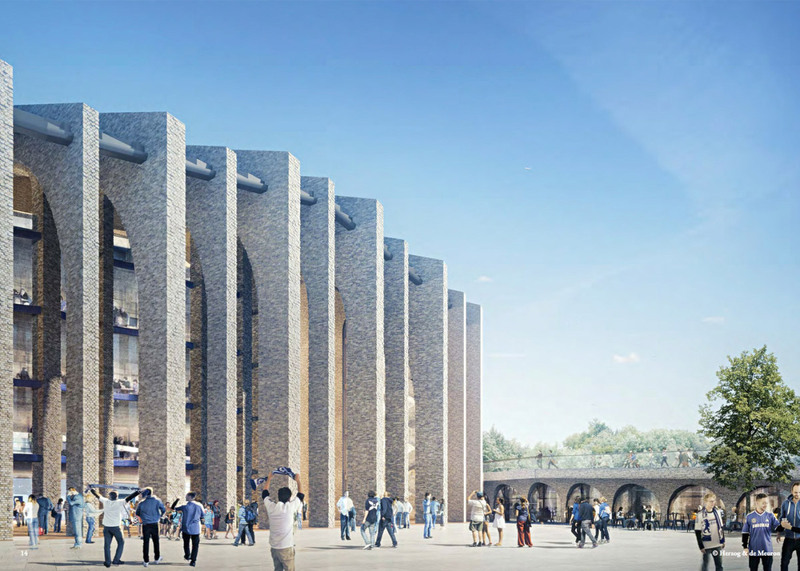 The Guardian paints a more comprehensive picture of why the project was put on hold. 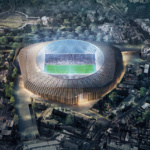 Chelsea club owner Roman Abramovich, a Russian-Israeli businessman, has found himself caught in the crossfire of the worsening relationship between the United Kingdom and Russia. 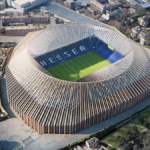 Abramovich has found himself unable to renew his investor visa, and as the delays mounted, the billionaire expressed frustration at the idea of investing in a country that was delaying his ability to do business. 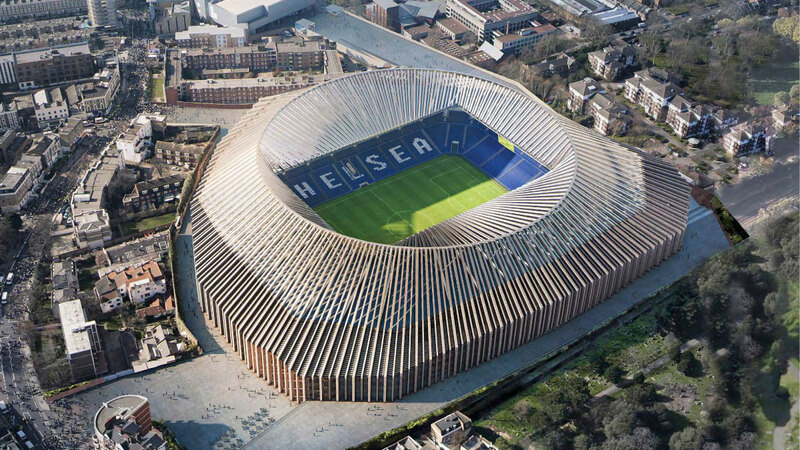 While Abramovich would still be allowed to stay in Britain, he technically wouldn’t be able to do any work there. 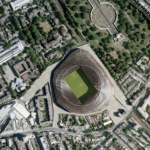 AN will update this story as more information becomes available.